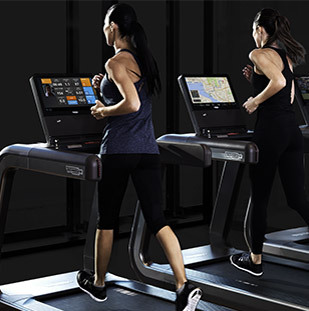 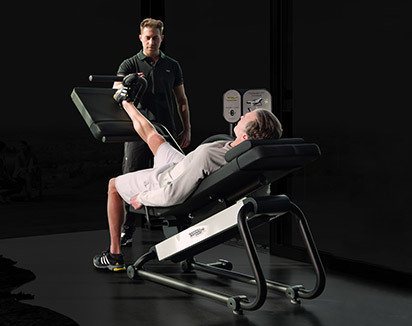 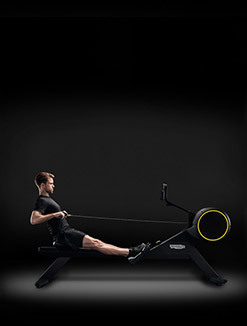 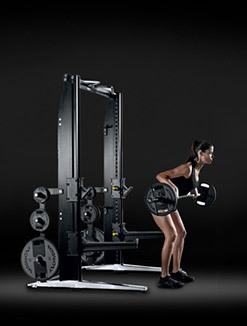 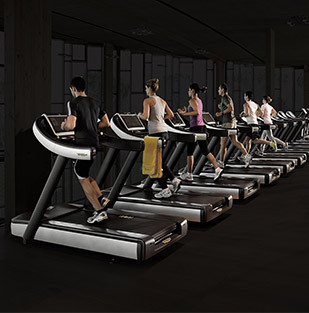 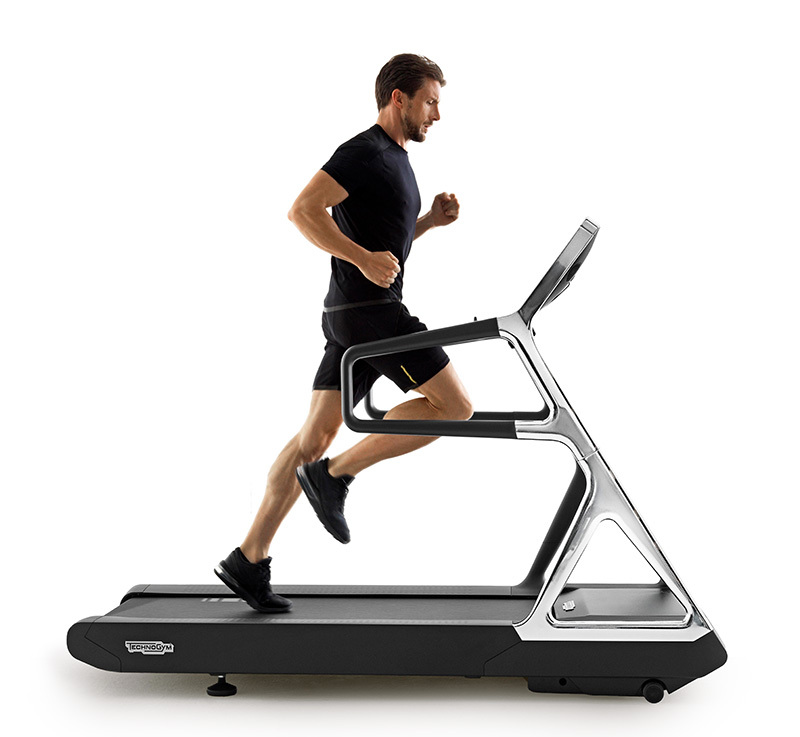 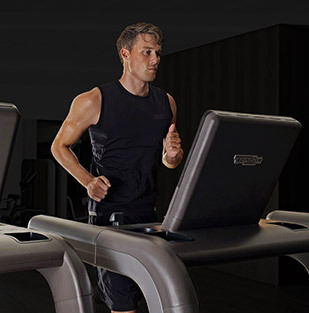 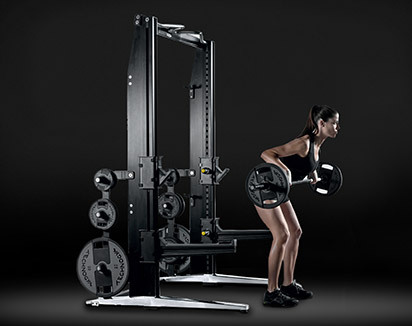 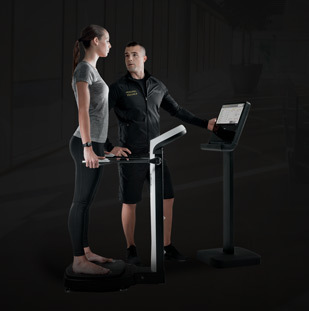 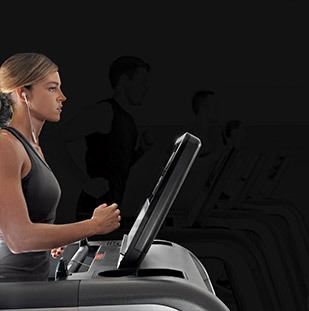 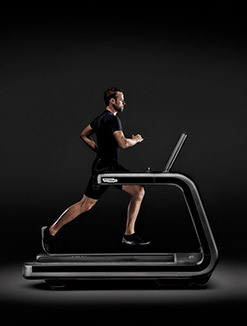 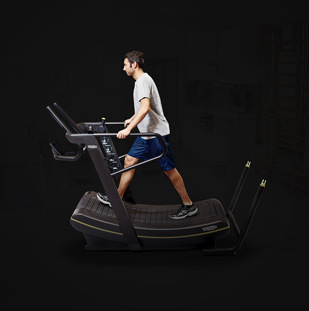 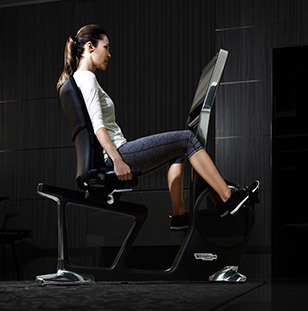 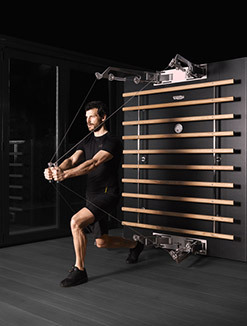 With Programs & Education, we sustain the development of your business with dedicated tools designed to fully exploit your range of Technogym equipment. 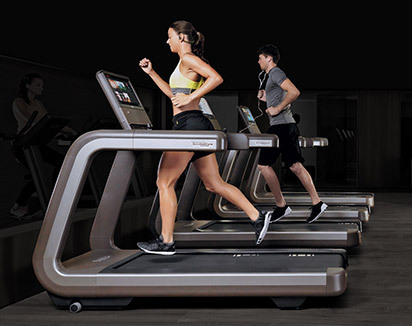 We will also help you develop customized programs based on the users' specific needs and abilities, thus allowing you to better meet the customers' demands while providing the best possible Wellness experience. 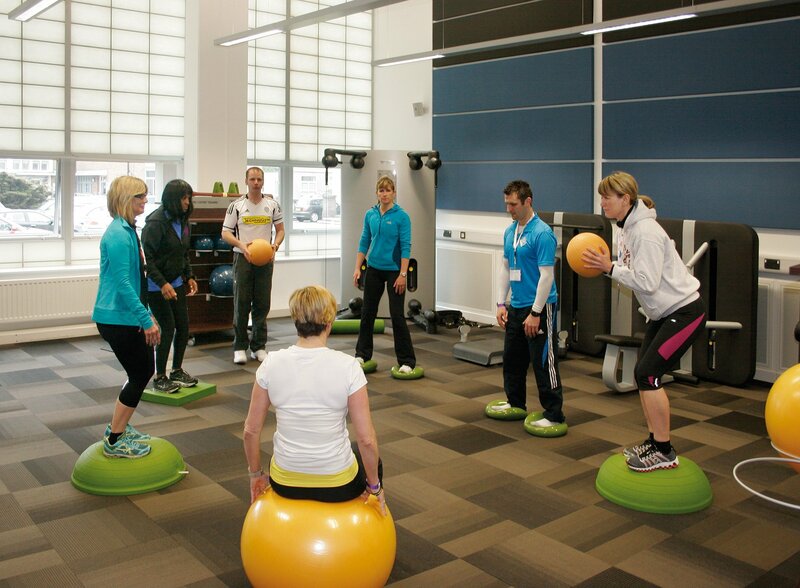 We offer on-site educational activities to help exercise professionals provide the best possible user experience. 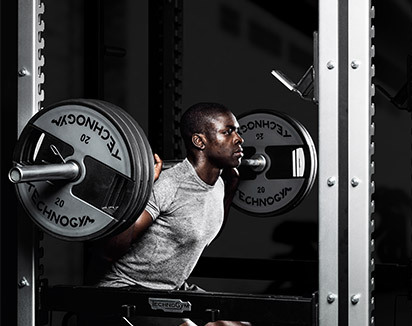 Certified Master Trainers are available to prepare your staff by illustrating how to engage customers and help them achieve results. 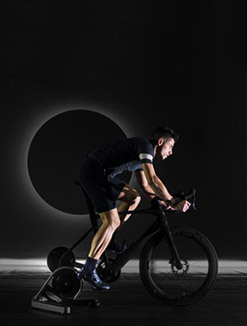 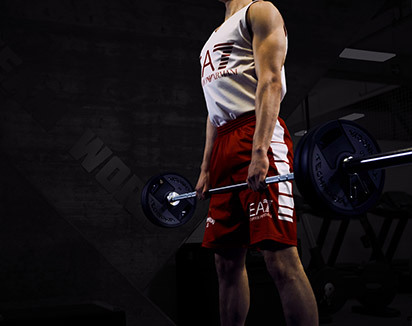 Specific training solutions are designed to provide insight into the Exercise, Movement, Progression and Routine methodology, which helps generate interaction, engagement and secondary revenue opportunities.